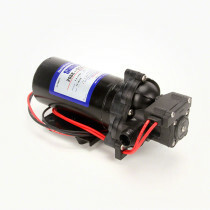 Our fine selection of spray pumps here at SpraySmarter.com are available in a wide range of models that are designed to excel in performance. 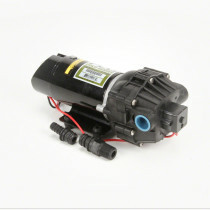 These reliable pumps are produced by ShurFlo and Fimco who develop durable, high quality products. 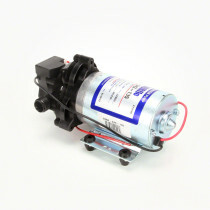 The pumps function by effectively sending fluid through a system. Included in our versatile pump selection are demand pumps, transfer pumps and bypass pumps. 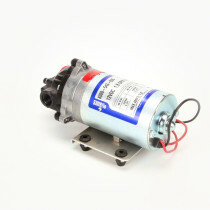 These differing pump designs are able to function with chemical applications and are produced to efficiently pump fluid through a system. 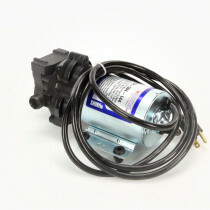 With a large range of flow rates, horse power and function, we have a spray pump available for all of your lawn and turf needs. 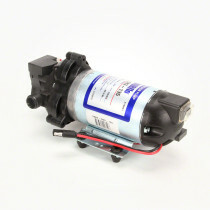 SHURflo 8000 Series: 3 Chamber Diaphragm Pump, 1.3 GPM, 100 P.S.I. 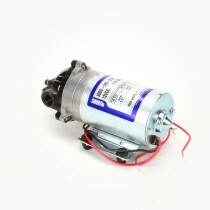 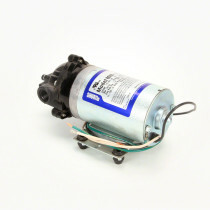 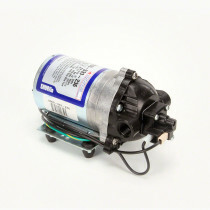 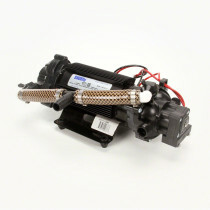 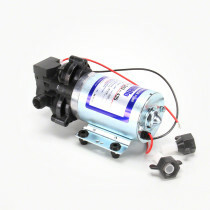 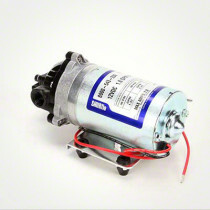 SHURflo 8000 Series: Standard Pump w/ Wire Harness, 1.8 GPM, 50 P.S.I. 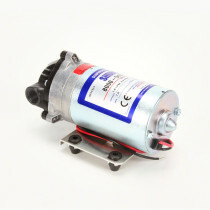 SHURflo 8000 Series Diaphragm Pump: 1.6 GPM, 100 P.S.I. 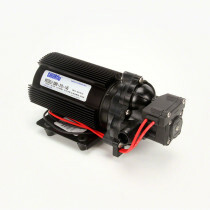 SHURflo 8000 Series: High Pressure Pump, 1.8 GPM, 100 P.S.I.